The inventory of a company is often one of its most important assets. They are available in a variety of forms such as finished and unfinished goods, work in progress, and raw materials. 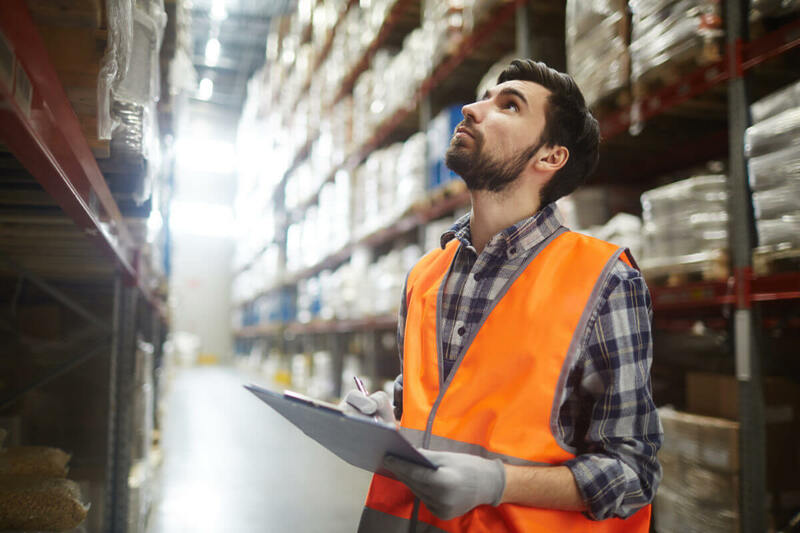 No matter what the actual inventory is, maintaining an accurate record is essential because it helps to calculate the holding cost of a company. The stock of a company can be managed in two ways: by stocktaking and stock checking. Although many people believe that these two are the same, there are several differences that set them apart from each other. While stocktaking is the physical process of verifying the quantity and quality of the inventory on hand, stock checking is the process that ensures that the stock levels are sufficient to meet the demands of the customers without a delay in the delivery. The basic difference between stock checking and stocktaking lies in their objectives. Although both are done to calculate the stock, the main objective is different. Stocktaking is done to check the condition of the inventory. It is a way to make sure that the inventory of the company is in good condition so that they can be used to meet the demands of the customers. There are times when the weather conditions are rough and cause adverse effects on the inventory of the company. Stocktaking is done so that the company can be sure that they don’t need any fresh inventory to meet customer demands or determine whether to stock up to replace damaged goods. Stock checking, on the other hand, is the systematic process of checking the quantity of the inventory. This helps in the decision making of the company as the experts are able to understand if the stock that they currently have on hand will be able to meet the required production and the resultant output will meet the demand and satisfaction of the customers. 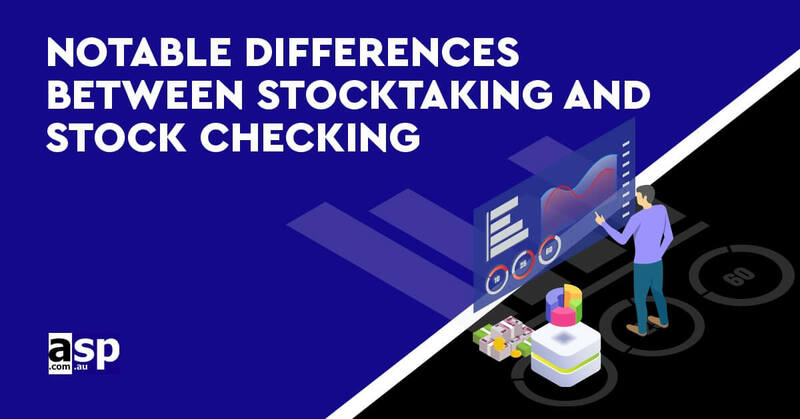 There is also a difference in the frequency of stocktaking and stock checking. Both are equally important but the frequency of stocktaking is more dependent on the policies of the company. This can be conducted either daily, weekly or monthly basis or even on an annual basis. The volume of products that are manufactured and sold also plays an important role in the decision for stocktaking. Smaller companies prefer stocktaking on a daily or weekly basis while bigger companies prefer to get the same thing done either quarterly or annually. However, stock checking should be done almost on a continuous basis. Despite the fact you will have an idea of the amount of stock you have on hand depending on the sales volume, it is always a good idea to get the stock checked every now and then. Customer demands can increase at any time and your company should be prepared for it. If there is a need to increase the production, then the inventory has to be increased immediately. This immediate rush can be identified if the stock is checked on a continuous basis. Stocktaking can be conducted in three different ways depending on the system in which the company prefers to use. The most popular methods of stocktaking are line checks, frequency-based stocktaking, and end of lease valuation. Stock checking is also done in a systematic way and the experts can ensure that an effective procedure is followed during the calculation. They also have to perform inventory budgeting, establish a policy to calculate annual stock and maintain and monitor a perpetual inventory system. All these are done for one purpose only: to make sure that the company can meet the demand of the customers whenever required.